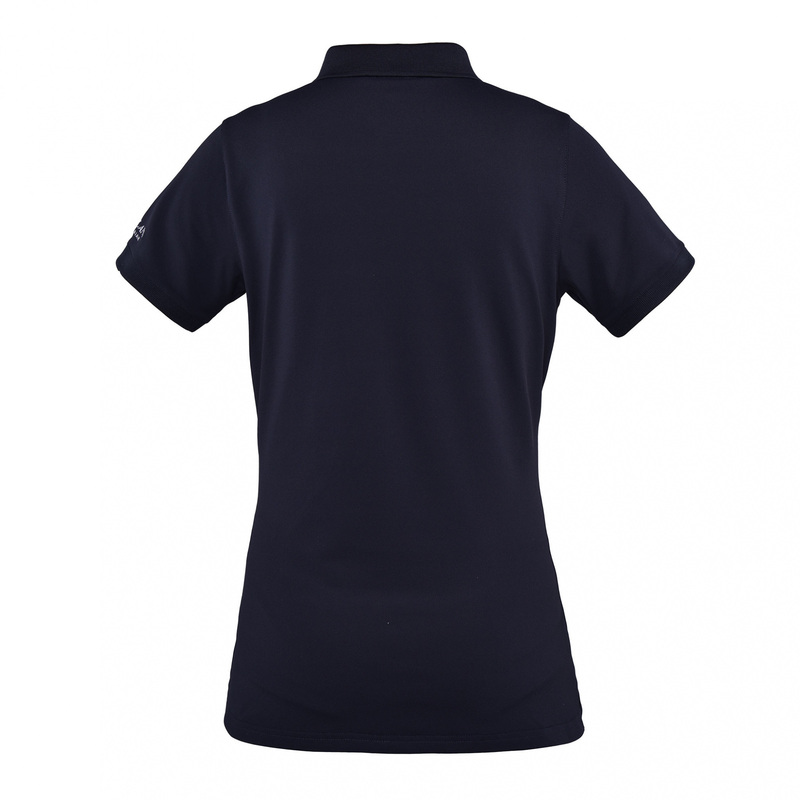 Classic women's polo shirt with short sleeve. It is made of the highest quality cotton jersey that is breathable and comfortable. It fits the body very well. This shirt has four buttons and it is decorated with a logo on the chest and a Kingsland inscription on the left shoulder.